A special issue on the 20 years of EoC in Brazil and a new format more streamlined. Moreover, this is the most outstanding novelty, a far wider diffusion! From this issue, our EoC newsletter will be an insert in the Città Nuova magazine and will not only reach its readers (about 6,500), but also all the Città Nuova subscribers (over 48,000), with the July issue released today. A collaboration between EoC and Città Nuova of which we are very satisfied. Paolo Lòriga says in his introduction on the second page: "Economy of Communion becomes more popular in the language and in the approach to the problems in order to offer to a wider audience the innovative business culture of EoC. 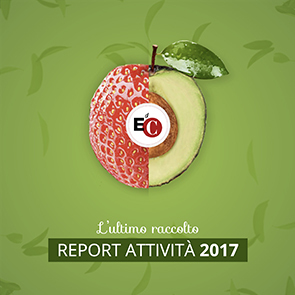 The great family of Città Nuova will find a rich documentation of initiatives and ideas to complement what is already on its pages, the EoC experts wrote. Ultimately, the 20 years of EoC, which we are celebrating in this issue, adds 55 to Città Nuova. Thus, a novelty that comes from a distance."